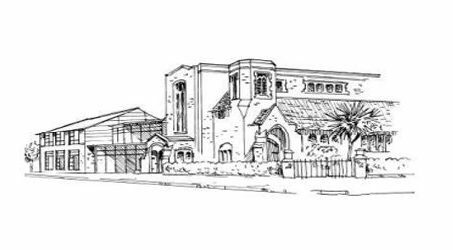 We need your support to ensure our Parish Mission is a success! There are many simple ways in which you can help. If everyone could give just an hour of their time, it would make a huge difference. If you could help serve tea/coffee after Masses and evening services during the Mission fortnight 14-29 April, please let us know. There are many parishioners who would like to participate in the Mission but cannot do so without a lift. Could you help bring someone to church during the Mission? If you can offer a lift to someone living near you, or if you or someone you know would like a lift, please contact us. We would be grateful for volunteers to help decorate St Joseph’s throughout the Mission, particularly during the second week’s themed services. 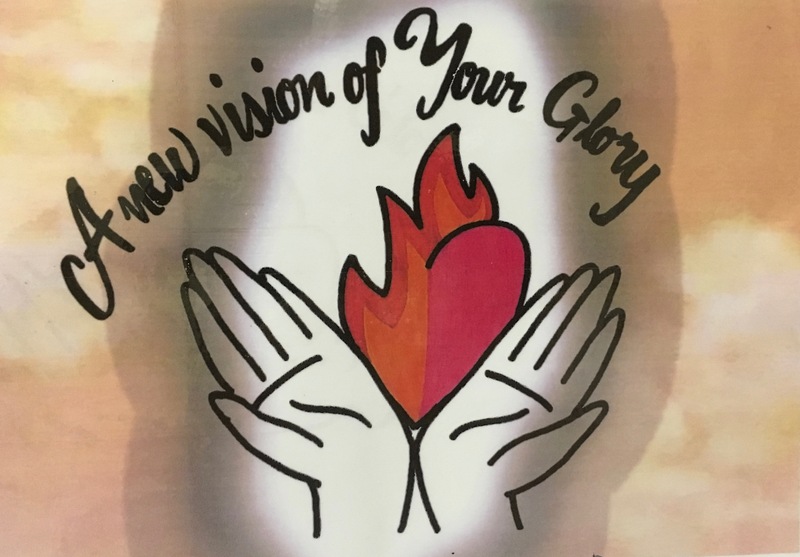 Having just celebrated Easter, it is appropriate that the theme of our Mission is ‘A New Vision of Your Glory’. The first Easter changed everything: what was thought by the followers of Jesus to be the disaster of the Crucifixion, turned out to be God’s greatest gift to humankind, a sign of immense love, and a revelation of hope and joy for all time to come. 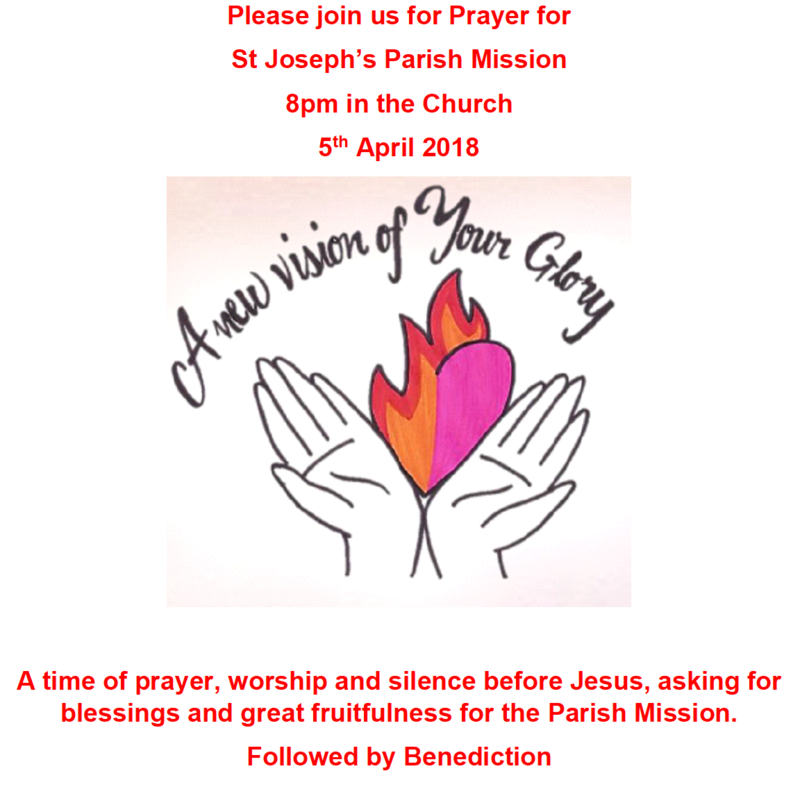 Please come to join us during the two weeks of the Mission as, led by the Sion Community, we explore, deepen and celebrate our faith in the Risen Lord. The mission is for everyone in the parish – young and old, those who attend regularly, occasional visitors and those who may not have set foot in the church for some years. The mission is a time of grace when if we make the effort to open ourselves to hear God’s Word, we will never fail to be surprised, delighted, comforted, encouraged and welcomed. For a timetable of events and all you need to know about the mission click here. 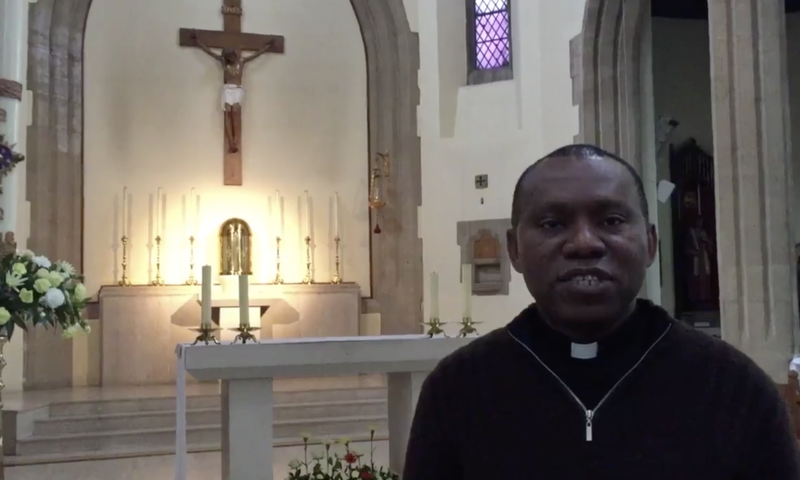 The Mission is for everyone in the parish – young and old, those who attend regularly, occasional visitors and those who might not have set foot in the church for some years. 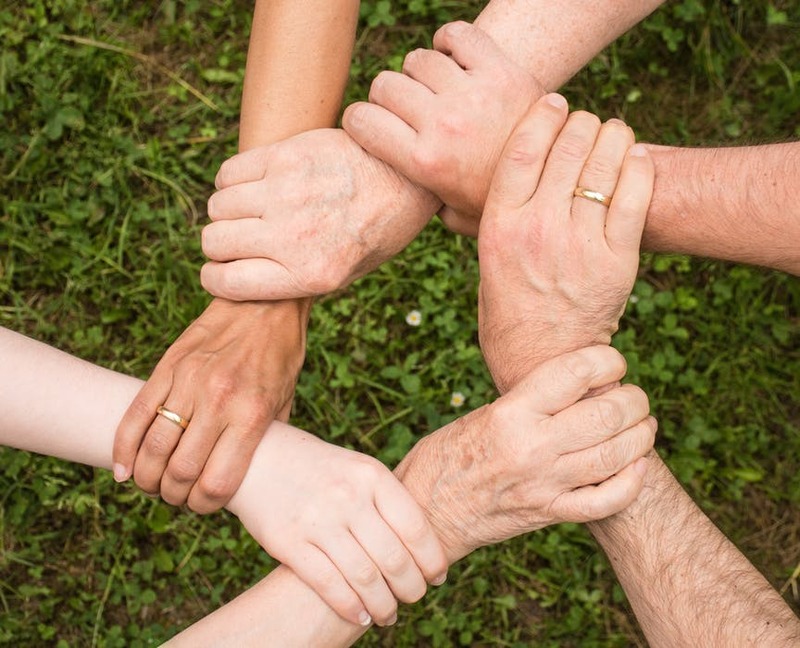 The Mission is an amazing opportunity to develop or rediscover our faith as individuals, as families, as part of a worshipping community and in wider society. 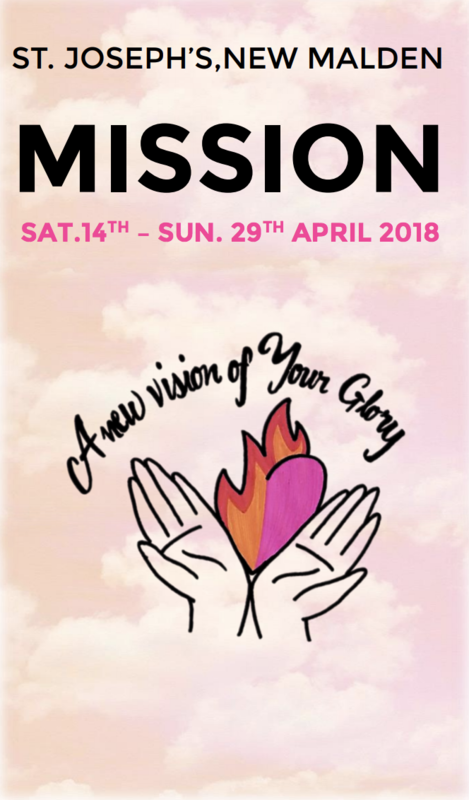 It will be run over two weeks from 14 – 29 April by the Sion Community for Evangelisation. There will be a special youth event, a Mass for the sick and housebound, a week of evening services, each with a different focus, and the Mission concludes with a parish family party with lunch on the final Sunday. The Mission is a time of grace when if we make the effort to open ourselves to hear God’s Word, we will never fail to be surprised, delighted, comforted, encouraged and welcomed. The last time we had a Mission was 18 years ago so they don’t come round very often! Don’t miss it this time.